The Capitol is located on top of the Washington DC’s Capitol Hill and this is where the US Congress congregates. 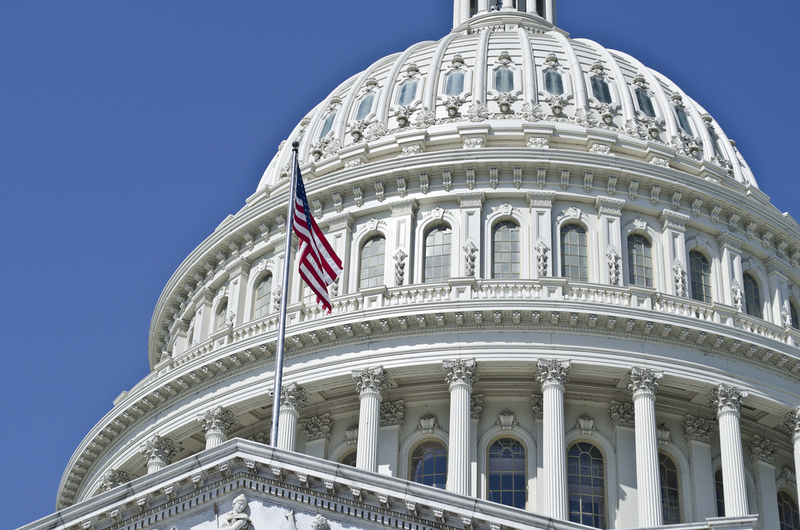 At the time of the first US Congress session in 1800, the building was not yet complete. The dome on top of the Capitol now is actually the second one as the first needed replacement after the 1850’s expansion of the building. 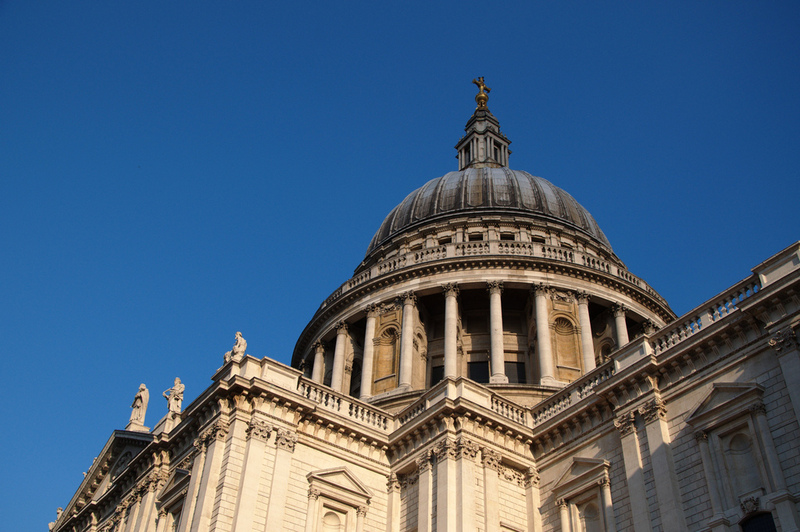 The St. Paul’s Cathedral is one of London’s prides. 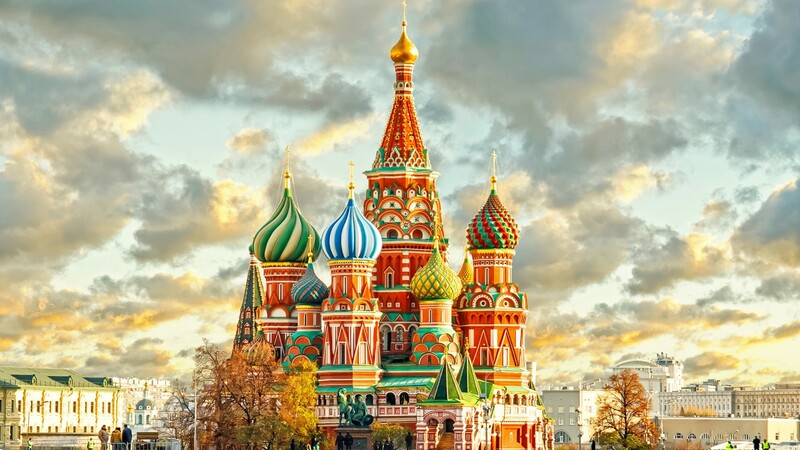 It is a very impressive dome inspired by Rome’s St Peter Basilica and it was built in the 17th century. It was almost lost in the World War II bombing if not for the heroic rescue attempts of fire-fighters. 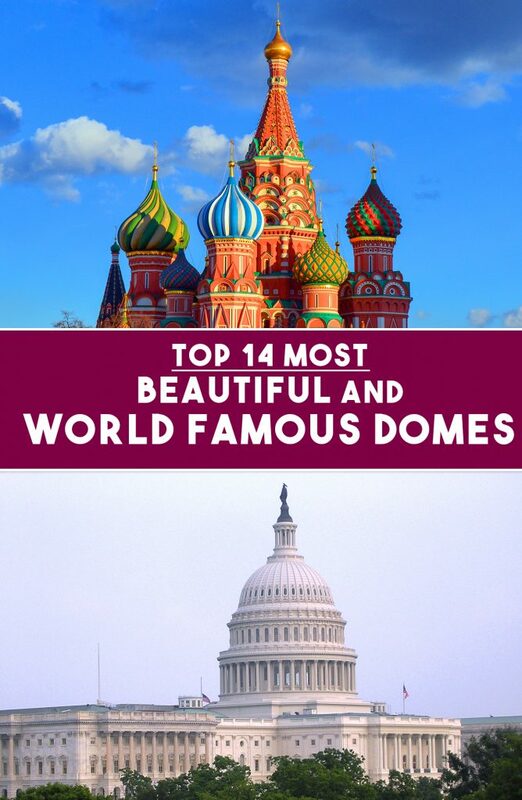 Be the first to comment on "Top 14 Most Beautiful And World Famous Domes"